This is the first eau de toilette that combines a fragrance with the treatment power of plants in accordance with the principles of aromatherapy and phytotherapy. In a single step, this eau de toilette perfumes, hydrates and tones. As a sign of continuous progress, the Invigorating Fragrance bottle and its packaging have been designed with the environment in mind. * The bottle can be refilled and its components come apart to facilitate waste sorting**. The cardboard cover is recyclable and made of paper obtained from sustainable forests. The total mass and number of components have been reduced. 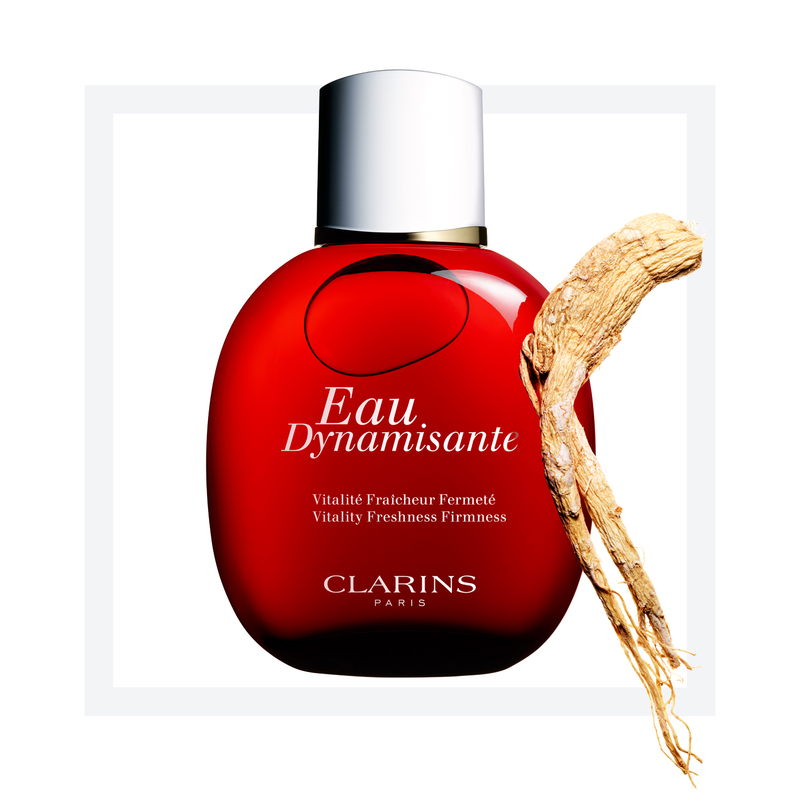 *More information on these developments may be found in the Why Clarins section on Clarins website. **In Europe and many other countries.